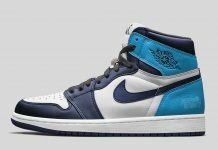 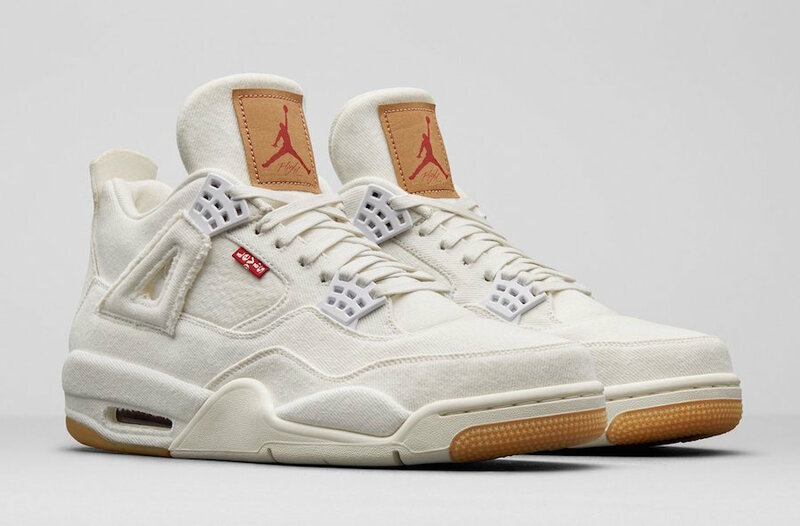 Jordan Brand will be releasing a White Denim version of the Air Jordan 4 with jeans company Levis for Summer 2018. 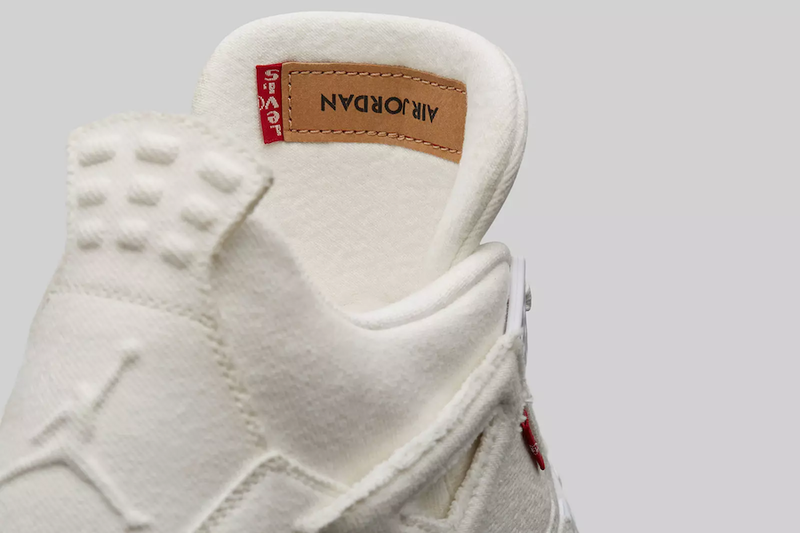 The Air Jordan 4 will feature a white denim upper alongside classic Levis jeans tags throughout. 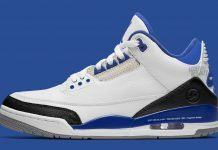 Gum outsoles bless the bottoms of these Air Jordan 4’s finishing them off nicely. 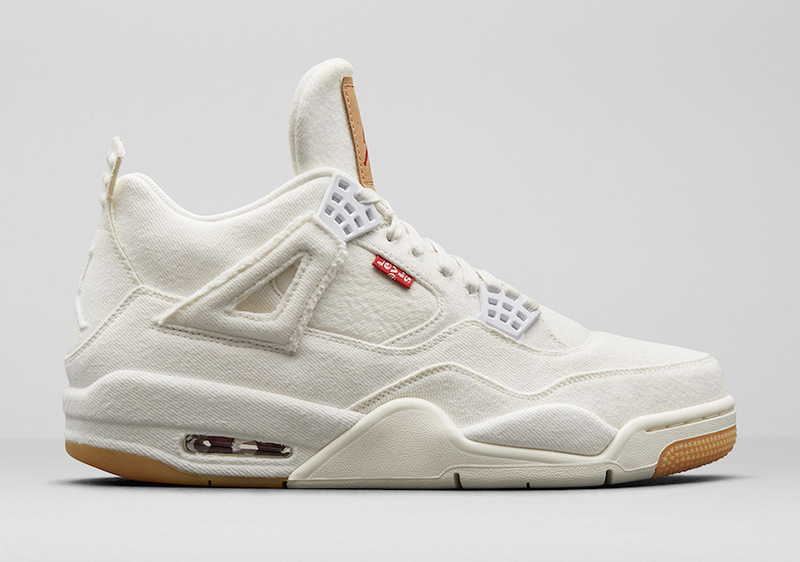 The Levi’s x Air Jordan 4 “White Denim” to is set to release on June 20th at Jordan Brand retailers at $225 USD for men and $200 USD for GS.